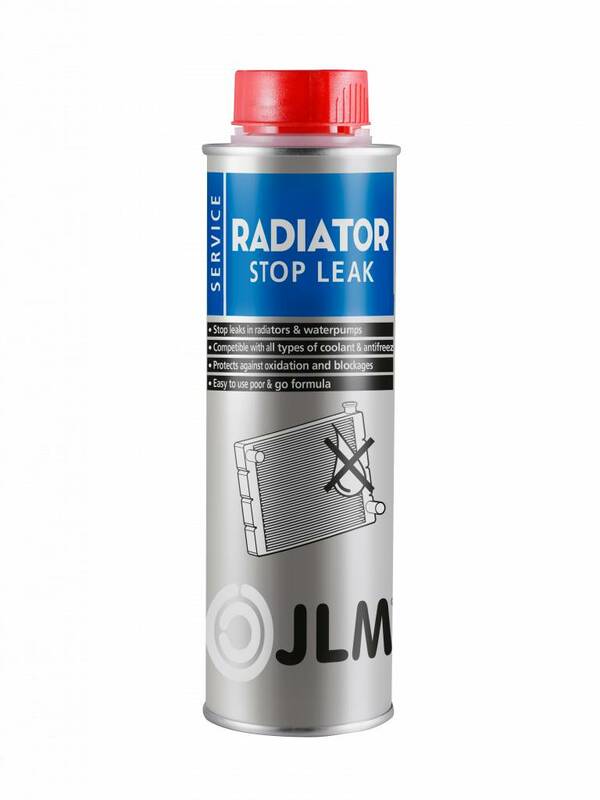 As soon as JLM Radiator Sealer & Conditioner Pro is added to the vehicle's cooling system, its active components seal any leaks that exist up to a diameter of almost one millimetre. 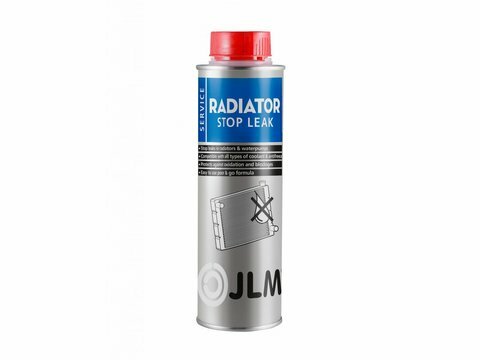 The cleaning effect of JLM Radiator Sealer & Conditioner makes is ideally suited to preventing problems in the cooling system. 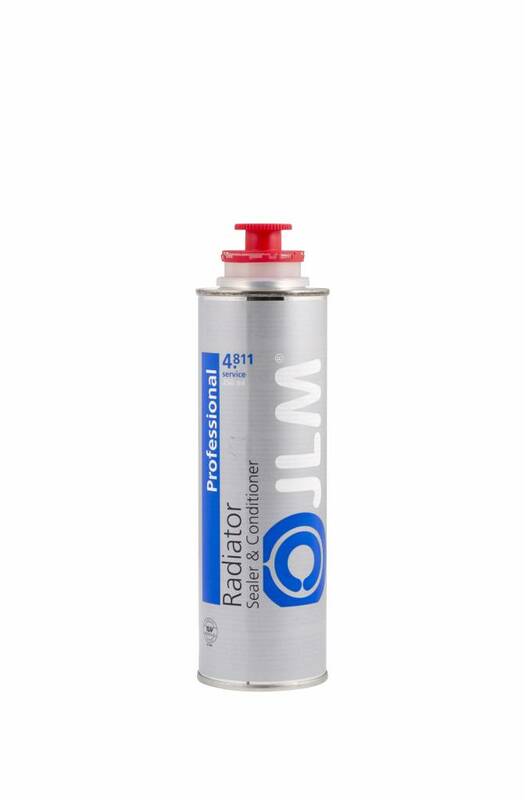 JLM Radiator Sealer & Conditioner Pro is suitable for all common cooling systems, water pumps and heating systems in all vehicles. 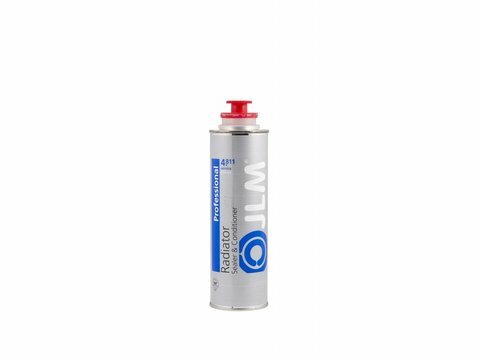 Radiator Sealer & Conditioner Pro has an anti-corrosive effect making it suitable for use as a preventative or for maintenance. Radiator Sealer & Conditioner Pro can be mixed with all types of ex works and after-market coolants and antifreeze.